With more than one billion active users, Facebook is the world’s most popular social network. So why do so many people neglect Facebook Advertising and better yet, why do so many businesses fail at utilizing it? Today, we are going to talk about how to use Facebook to market and promote your business, build your client list, and how to grow your business. How do you turn fans into customers and maximize ROI? Let’s take a look. Like I said, Facebook is big business. 2.01 billion people are active per month and 1.32 billion of them are active daily. At The Content Group, we are huge fans of Facebook Ads. We don’t believe that Facebook Advertising is totally free anymore. It’s true that just a couple of years ago a small business could get by without spending a dime on Facebook advertising. But it just isn’t working anymore. Outside of your current family, friends, and followers, your exposure will be very little. To succeed, you are going to have to pay to play. You don’t have to spend thousands and thousands of dollars for each one of your campaigns. For a few hundred dollars you could stretch it out and set up a really strong Facebook Ad campaign. You can reach your ideal audience on a whole new level. To do this, however, you have to get smart with Facebook Advertising. Don’t go into it blind. Key in on your target audience. Who are they and what are they after? Learn how to use the “Ads Dashboard” to make sure you are reaching those people. Are There Certain Ad Types That Work Best? The short answer is yes. Promoted posts are the easiest types of campaigns to set up. You can activate them directly from the Facebook page and completely avoid the Ads Dashboard. When you post on your timeline, you can pay to make sure that that particular post sees more of your fans and friends of fans. It’s easy to set up (you can have it up and running in minutes) and we should also mention, fairly inexpensive. 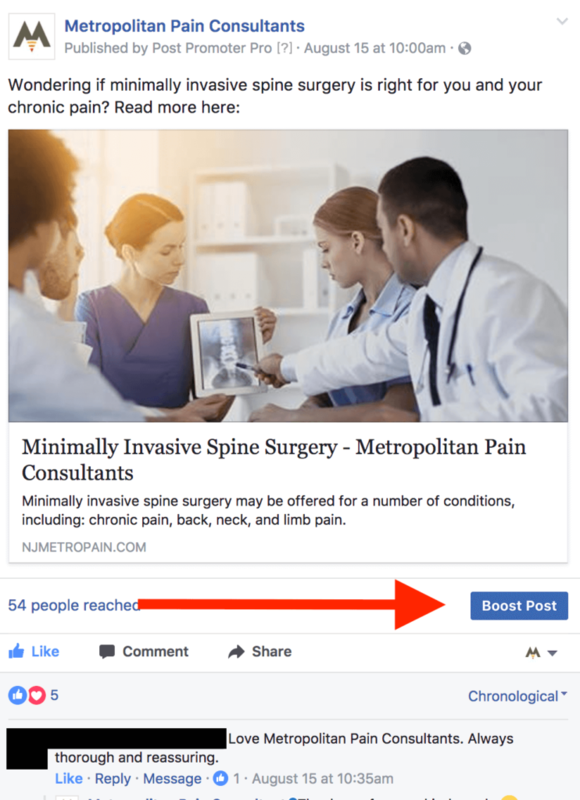 Promoted posts are the number one way that small businesses can get started with Facebook Ads. Page post ads are fairly similar to promoted posts. You post on your timeline, but instead of marketing from there, you go into your ads dashboard instead. From the dashboard you can find that post and promote it. But wait, what is the difference between the two? Well, promoted posts and page post ads target different groups. While promoted posts target fans and friends of fans in the newsfeed, page post ads target fans, friends of fans, and non-fans. So you can reach a larger group if you choose to go this route. So if you want to reach someone who isn’t connected to your business at all, you might want to take a look at this type of Facebook advertising. For example, if you are a mechanic who caters to your local community it is a great idea to set up ads using your local zip code. This will target your ads to only people in your local community, but broadens your posts to new customers. Likewise, you can target fans of cars, motorcycles, etc. in your area. There’s a large audience of people who didn’t grow up with social media at the ready. I’m sure we all know the type who refuses to make the jump. At The Content Group we’ve had clients who downright refuse to make profiles and leave it up to us to manage their business on social media. We’ve also experienced clients who are afraid that that they won’t be able to keep their professional and personal pages apart. For the second group, we tell them not to. 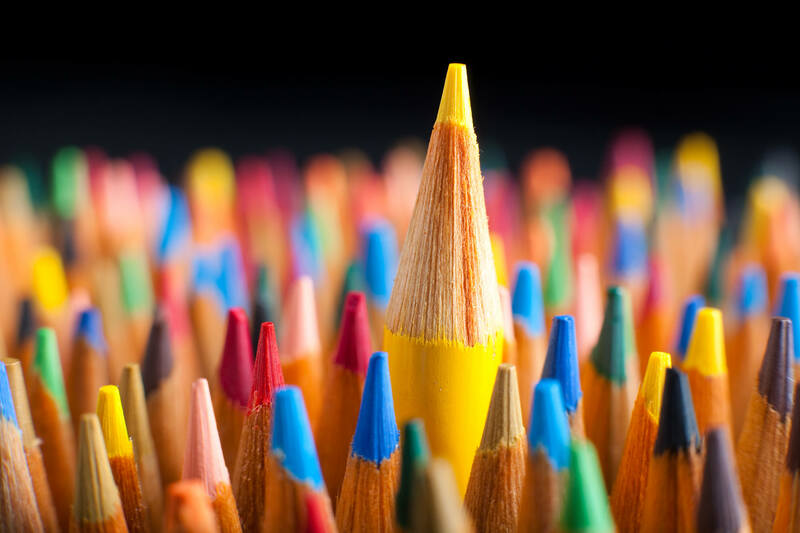 The key is finding the right mixture for your business page. While at first you might think it’s best to keep things 100% professional on your business page, it actually works against you. We’ve noticed that our best performing posts are the ones where we show the personal side of our client. You don’t want to seem distant, so putting a face to the business can really help. People want to have access to you as a human being rather than as a logo or brand. We suggest to people that they should have a personal profile (your name) and a business page. It is best to have both, but you can certainly reach people on a business level from your personal page. Sometimes it is best to ask more questions, engage with customers on a personal level, and not make it all about your business. On the other hand, for your business page you want to keep it mostly business related but infuse a little personal as well. For those that are still worried, you can even set up your privacy settings so that you don’t have to worry about your personal profile being viewed by anyone outside of your close friends and family. This is something we talk about regularly with business owners and it is one of our favorite topics. Facebook is a great community to collect genuine leads from people who are interested in your business. Plus, you can learn so much about them before you even get them on your email list. You need to have a deep understanding of your audience and what they need and want from you. Understand your audience’s pain points and offer them a solution. Ex. we are targeting businesses that want to grow digitally but don’t know how. We offer services to help them. This allows you to become their go to source and their authority on whatever it is your business sells. Create an ebook or training video. Make the book or video a three part series so that you can email them three different times to start building that relationship. Offer coupons or discounts if you are a local business. You don’t want to just throw together a bunch of old blog posts and call that an ebook. Make the content unique. Use Facebook ads to get your email list out there. We saved this topic for last, because frankly we like to keep things positive around here. If you take a look at the Google Trends above, you can tell that social media marketing is still relevant today. From the data we’ve read, that growth will continue to climb. Nevertheless, there are people who still, despite what the world may tell them, think that social media is a complete waste of time. To those people, we say that your competitors thank you. They are more than happy to target your local audience and even the broader one billion active users that are waiting to hear from you. There are so many people on social media that you are truly missing out if you neglect the platform. Even if you don’t pay for advertising, you should have a business page to connect with current customers. Don’t have time to manage it yourself? Well, The Content Group and many others support you in the process. You don’t have to go at it alone. For small business owners, the last thing you have time for is to jump on Facebook, Twitter, Google + and everything in between. It is both strategic and smart to find someone to manage your accounts for you – and no we don’t mean your niece who spends all of their time on Facebook. Don’t be that person who misses out on a large opportunity! Generating leads is important to you and The Content Group will help you get there. If you are interested in Facebook advertising in particular, or social media marketing in general, let’s discuss how we can reach your target audience and generate those leads. Let us know how we can help.